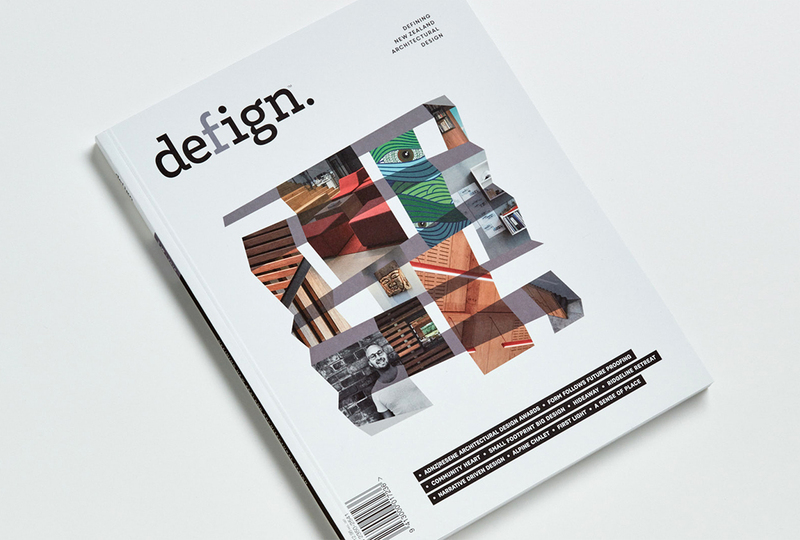 This week marked the start of a new and thrilling journey for Architectural Designers New Zealand as we, in addition to the launch of this blog, celebrated the launch of the very first issue of our new look annual publication – Defign. The depth and quality of design currently being produced in New Zealand continues to reach new heights and each year this is demonstrated by the high calibre of entries we receive for our annual ADNZ | Resene Architectural Design Awards. In homage to these awe inspiring entries and award winning designs, each year Defign magazine will offer a complete guide and an inside look into this collection of prominent and innovative residential and commercial architectural designs from throughout the country. New Zealand design is truly unique. We have this ability to weave in the surrounding environment and to create spaces that fit perfectly within their landscape. In the first issue of Defign magazine, we decided to feature several stunning examples of built structures that are truly at one with their surroundings. Inside, we take an in-depth look into a delightful Auckland home atop the cliff in Rothesay Bay designed by Mark McLeay, the Koru House on the Whangaparoa Peninsula designed by Graham Sawell and Nathan Rooney and Tushka Glintmeyer’s inspired Wetland Residence on the Kapiti Coast. In addition, there are some fantastic interviews with the people that add the final touches. Defign spoke to kiwi wallpaper designers Helen and Ben Masters of Paperhands, Resene Colour Controller Dianne Connell, Auckland concept and design store owners Douglas and Bec and furniture designer Scott Woolston of Remnant. Defign magazine hits the shelves this week on the 3 February. To purchase a copy of Defign, please contact ADNZ head-office at reception@adnz.org.nz or visit your local retailer.